Philip Glebow, Gap’s Director of Pricing Architecture, draws an analogy between cloud optimization and a balanced diet of foods with the highest nutritional impact at minimal cost. To achieve this optimized “diet,” Gap employs linear optimizer Gurobi, which integrates with Cloud Foundry, and works with Amazon. Glebow explains the nuance of localized promotional pricing which takes into account the average costs and seasonal wear appropriate to different geographies, and how this enables Gap to move inventory. Involved in these calculations are sensitive timing deadlines for price adjustment—specifically, the need to complete six thousand instances of a complex optimization problem within four hours.  He elucidates the reasons Gap chose cloud, including its capacities to vary cost and to enable the team to build an elastic, high performance solution that can scale—not to mention omitting the need for a server that sits idle for a long period each day. 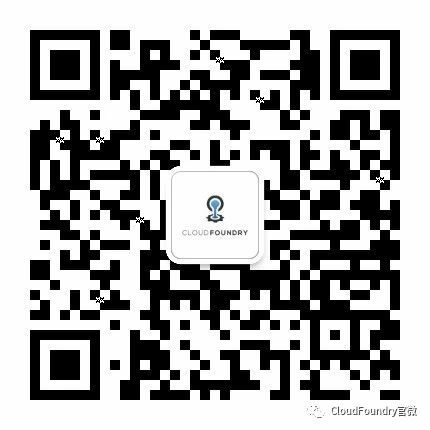 Cloud Foundry is quick and easy to deploy, and accelerates the process by which the team is able to deliver capabilities. Continuous integration and delivery are a breeze, and if the algorithm needs to be changed, it flows automatically through production.